Have a blast with this overstable control driver. For the advance player the first part of the flight will be straight and it will finish with a dependable fade. 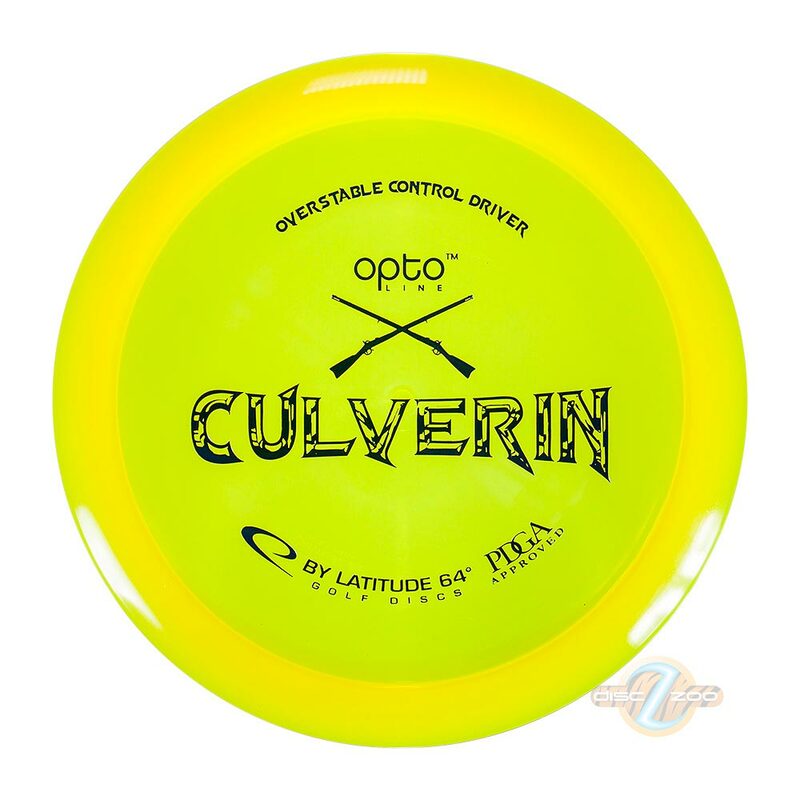 Culverin will be the perfect choice for long s-curves when you want to finish with a strong fade. 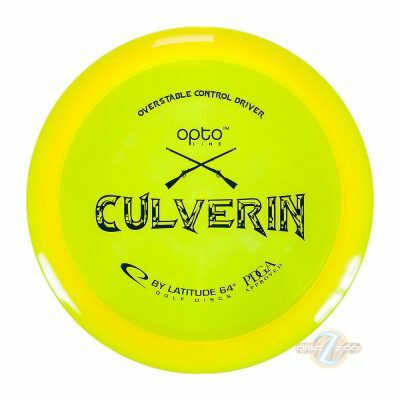 5 discs ship for the price of 1!